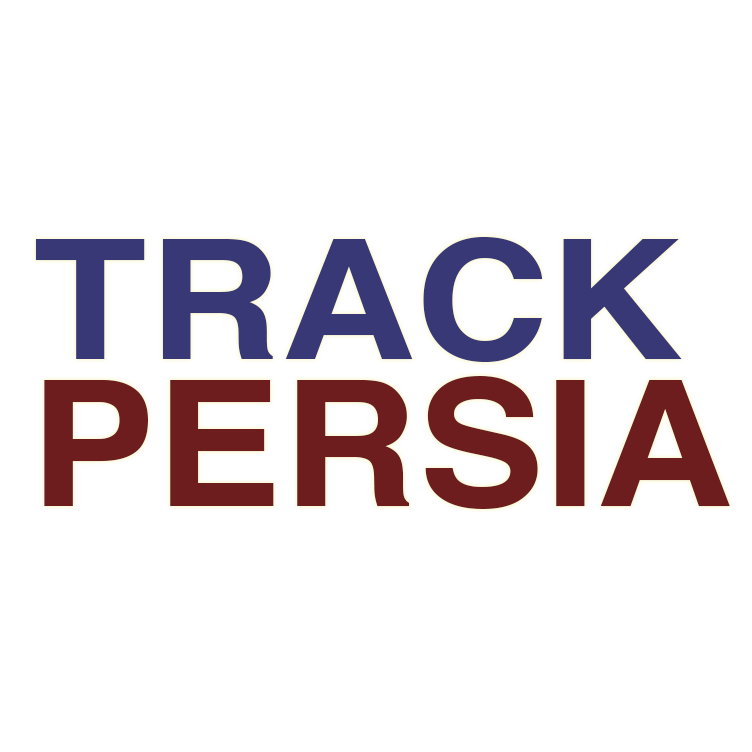 Since coming under international sanctions as a result of its suspected nuclear weapons programme, Iran has operated something of an underground Silk Road in order to facilitate the trade of valuable commodities, especially gold. Like its ancient counterpart, Iran’s “Gold Road” has granted access to Iranians and others who are ideologically affiliated to the mullah regime to lucrative trade deals that allowed Iran to continue trading and maintaining its cash reserves despite international sanctions. Iran’s illegal trading utilised other countries as trading outposts, and almost certainly with the full knowledge of those nations. Take Turkey as one of the more prominent examples. Reza Zarrab, an Iranian with dual Iranian and Turkish nationality and citizenship, was the primary figure involved in the underground Gold Road and a network of trade deals involving the Turkish gold market, large state-owned Turkish banks such as HalkBank, businesses in the United Arab Emirates and even Turkish officials. Also known as Sarraf, or “the moneychanger”, Zarrab used his Royal Holding company to help the Iranian regime evade sanctions, crucially assisting Iran to avoid US and international sanctions on its energy industry by defrauding American banks. Zarrab was arrested in Miami in March this year, and has since been indicted by US authorities facing up to 75 years in prison. In a written statement by the US Department of Justice (DoJ) regarding Zarrab’s indictment, Assistant Director Diego Rodriguez of the FBI said; “For almost five years, from 2010 to 2015, the defendants allegedly conspired to thwart US and international economic sanctions against Iran by concealing transactions on behalf of Iranian entities”. The DoJ identified the beneficiaries of Zarrab’s conspiracy to defraud as “among others, Iranian businesses, the Iranian government and entities owned or controlled by the Iranian government”, such as the Iranian Bank Mellat, Mellat Exchange, the National Iranian Oil Company, and many others controlled by the government or the Iranian Revolutionary Guard Corps, Iran’s main tool for propagating and supporting terrorist groups, including Hezbollah and Iraqi Shia terrorist groups, throughout the world. Before his arrest, Zarrab’s activities included allegedly bribing former Turkish Minister of Economic Affairs Zafer Caglayan with a $350,000 luxury watch and also bribing and coordinating with Suleyman Aslan, then-CEO of HalkBank, in order to establish a covert financial and commodities trade chain between Iran and Turkey via the use of middlemen and other countries. In essence, Turkey operated an “energy for gold” programme and exchanged gold for Iranian oil and gas as international sanctions had prohibited Iran from selling its natural resources for hard currency such as dollars or euros and had stopped Iran from using the SWIFT international money transfer system. Zarrab was a key facilitator for this entire endeavour, and almost certainly operated with the full knowledge of the Turkish government. 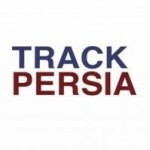 Although trading Iranian commodities for dollars was specifically mentioned as being prohibited under the sanctions, the Gold Road began by the discovery of a loophole that did not prohibit the exchanging of one commodity for another. Between March 2012 and July 2013, HalkBank purchased $13 billion worth of gold on the open market and then sold this gold for Turkish liras to Iranian agents and citizens such as Zarrab, but also others including Lebanese traders. Zarrab’s network then transferred the gold that they had purchased to Iran through a variety of routes as a way of circumventing the sanctions. For example, and in August 2012 alone, around $2 billion of gold bullion was flown from Istanbul to Dubai, one of Iran’s Gold Road trading outposts, via the use of gold mules – men and women who physically carried bars of gold onto commercial flights. This gold was swiftly spirited away to Iran’s coffers. 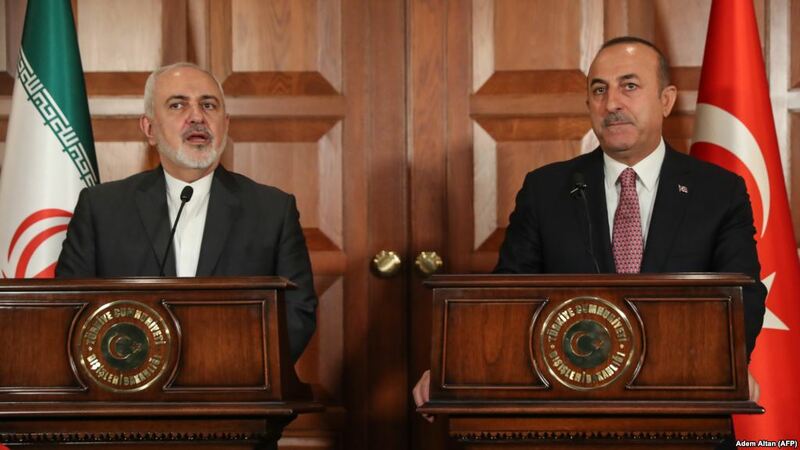 However, the gold does not only flow into Iran from Turkish sources, but the gold trade is increasingly being managed from Tehran now that international sanctions are being eased and lifted as a result of January’s nuclear deal. 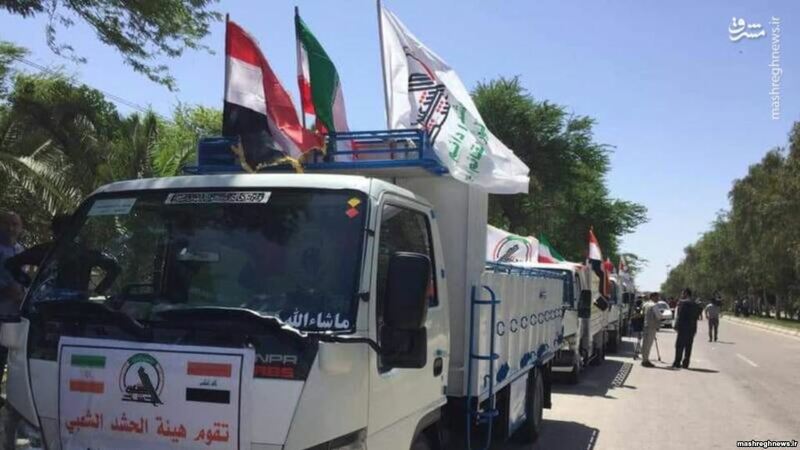 Iran’s shady dealings on its underground Gold Road extends even into Africa through countries such as Sudan, and this is perhaps further facilitated via the interesting use of one of Iran’s most well-known proxies, Iraq. In the first quarter of 2014, the UNDP released a report on trends in the Sudanese economy that suggested that Sudan’s gold exports reached 70 tonnes, representing over a fifth of Sudan’s total economy and almost half of non-oil exports. Indeed, in the first half of 2015 alone, Sudan produced 43 tonnes of gold. As such, Iran has pounced on the lucrative Sudanese mineral industry and has dispatched Hezbollah-linked Lebanese businessmen and other agents to set up shop in the embattled African state. As in the use of gold mules to transport gold from Istanbul to Dubai, a similar process occurred and is still occurring in Sudan. Due to the secretive and covert nature of the Iranian Gold Road, official published figures from the Sudanese government are vague as to how much of Sudan’s gold trade ends of servicing Iranian economic interests. Nevertheless, the links with the aforementioned Lebanese traders and others of ideologically-connected agents loyal to Iran are clear, with such businessmen as Firas Badra investing in other Sudanese sectors such as agriculture to the tune of $800 million. Although Sudan has recently cut diplomatic ties with Iran, this has not prevented the aforementioned gold traders and proxies such as Iraq from conducting business on Iran’s behalf. According to a source within the Iraqi government who spoke on condition of anonymity, Sudanese gold is first purified to 97% in Sudan itself by Lebanese traders before being dispatched via a variety of routes. One of these routes goes to Dubai where it is further purified to international standards of 99% purity before being sold domestically and internationally for dollars to finance other investments and front-businesses, or transferred to Iran as gold via Lebanon, Syria and Iraq to then be traded in gold markets such as those found in Istanbul. The source claimed that the value of this trade has now exceeded $1 billion. With sanctions now being lifted from Iran, it will now likely seek to diversify, consolidate and expand its Gold Road so as to protect itself from any future potential sanctions regime. 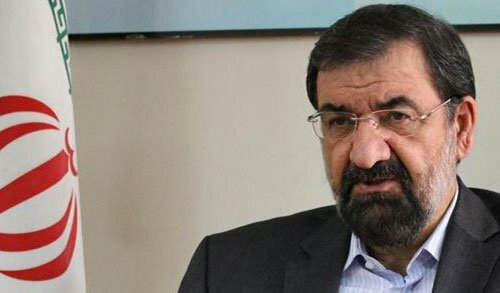 Although Iran is now able to trade energy on the international markets, it is highly unlikely that it will downscale its latest source of income that has been responsible for billions of dollars of money being laundered through other Middle Eastern states and right under the nose of the United States, likely financing international terrorism. For now, it seems that many of the roads in the Middle East lead to the Gold Road, and that Gold Road leads directly to Iran.